Toronto DUI Lawyer, a law firm that defends people against DUI, drunk driving, etc. charges in the Toronto area, is thrilled to provide its legal services to their clients. The firm defends clients accused of offenses such as impaired driving, driving with a blood-alcohol level above 80 mg., and failure to provide a breath sample. The firm’s Toronto office, located at 551 Gerrard St. E, Suite 1A, is happy to help their clients with any of their DUI defense needs. The business assists clients in their defense against driving offenses. These can be things like driving under the influence, being in “care and control” of their vehicle when being arrested, and having multiple DUI offenses when arrested. Over the years, DUI offenses have constituted the bulk of criminal cases in the courts of greater Toronto or Ontario. And as long as a person is able to set the vehicle in motion, whether the engine is running or not, is enough to be convicted of a DUI. A conviction can mean a criminal record, serving a jail sentence, suspension of driver’s license, payment of fines, travel restrictions, and even loss of income. Clients can learn more about the law firm’s legal services by calling 416-816-4848. DUI lawyer Little said, “In our years of experience as veteran DUI lawyers, we’ve observed that holidays tend to be tricky for many drivers. Having prior knowledge of what can happen, what they can do and how to deal with it can make a world of a difference. We invite everyone to visit our website as part of their holiday preparation checklist.” The law firm’s website is regularly updated to include changes in applicable laws or regulations. The website has categories organized by topic so that the information can easily be found as needed. Topics include general information about driving under the influence, defense strategies for these charges, and reasons why an experienced attorney is needed in such cases. 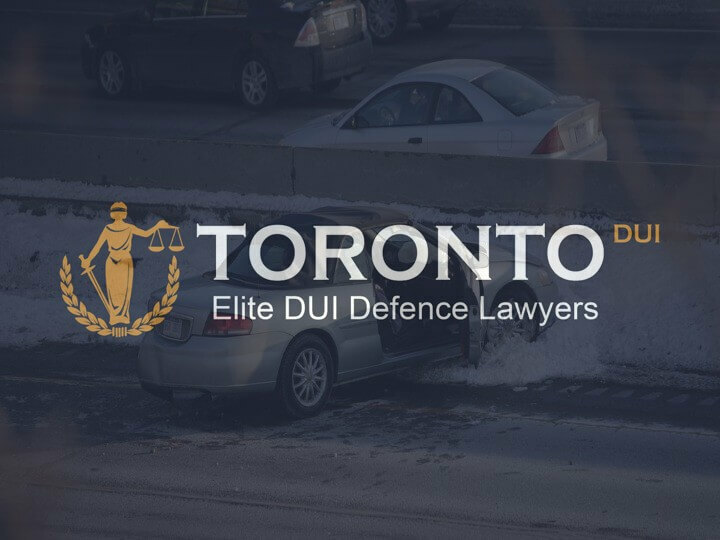 Potential clients can get more information on the legal services provided by Toronto DUI Lawyer by heading to their website at www.toronto-dui-lawyer.ca. They may also reach them by calling or visiting them at their Toronto, ON office.